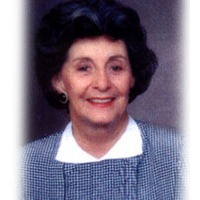 Dorothy F. Schmidt, for whom Florida Atlantic University's College of Arts and Letters is named, was a dedicated supporter of the College's programs for more than a quarter-century. With her husband, Charles E. Schmidt, she established the Dorothy F. Schmidt Eminent Scholar Chair in the Performing Arts, the Joshua Logan Graduate Theater scholarships, an endowed professorship in Theatre and funding of more than 100 undergraduate scholarships. In 1982, she was awarded an Honorary Doctorate in Humane Letters by FAU. Charles E. Schmidt created a living tribute to the memory of his wife Dorothy upon her passing in 1991 with a gift to establish the Dorothy E. Schmidt College of Arts and Letters, as well as the Dorothy F. Schmidt Eminent Scholar Chair in Humanities and the Dorothy F. Schmidt Eminent Scholar Chair in the Performing Arts. 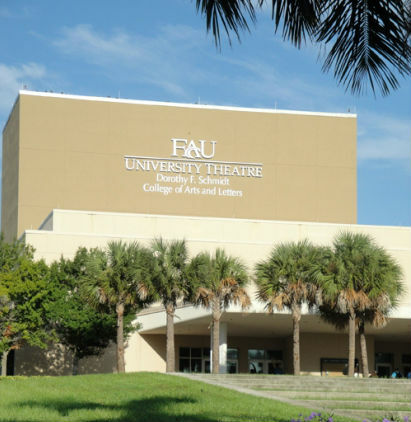 Housed in six buildings on the Boca Raton Campus, facilities include a 538-seat theatre/concert hall, studio theatres, an outdoor ampi-theatre, two art galleries, a new computer graphics lab, a multi-media language instructional center, and the new Living Room Theater.